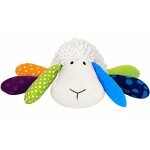 Lovable as well as prayerful, this sweet plush lamb brings peace and calm. 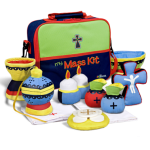 Lil' Prayer Buddy™ i..
My Mass Kit™ offers 12 child friendly, soft sculpture replicas of items used by the priest duri..
Budding builders will love pretending to be Joseph the Carpenter's helper with this 8 piece woode.. 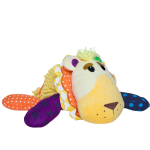 Lovable as well as prayerful, this sweet plush lion will soothe little ones to sleep. 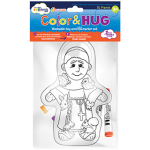 Lil' Prayer..
Faith-themed fun on both sides of this plush fabric St. Francis figure. 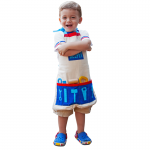 Color over and over again..